The InfoManager is a simple software application for organizations to manage user data information and user fingerprint templates. With the InfoManager, you can have a basic station for you to verify your staff’s identity for high security procedures (eg: collection of paycheck or pettycash). With a Mifare Card Writer, create the perfect Mifare enrolling station for offices using FingerTec Mifare devices. 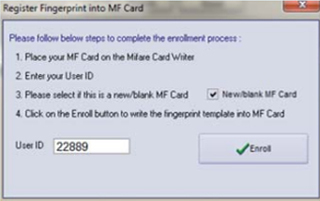 Also, use the InfoManager to erase, edit and troubleshoot Mifare Cards. With just 2 simple components to install, the InfoManager is easy to setup, use, and manage. The InfoManager is compatible and can be used with Windows XP, Vista, and 7. The InfoManager is simple and straightforward. With only basic key features for you to use, the program is easy to understand and navigate. A Solution at No Cost! 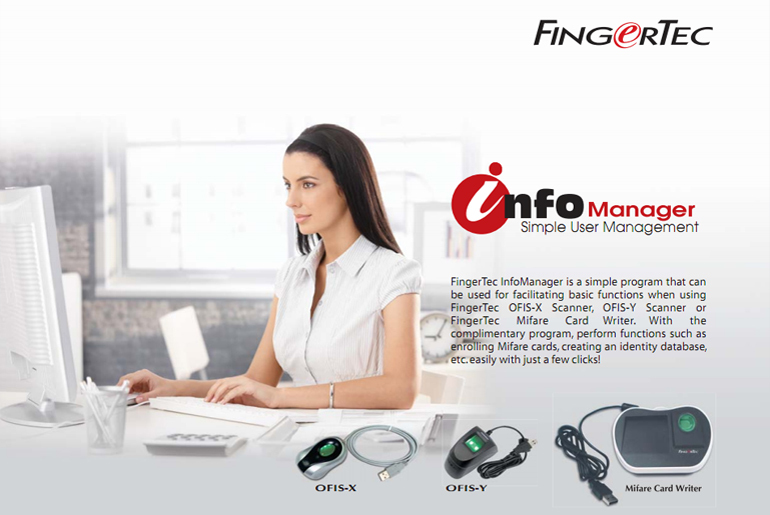 FingerTec InfoManager is free and can be obtained online on our resources page, and is also packaged with each Mifare Card Writer and OFIS Scanner. The infoManager is designed to seamlessly integrate with FingerTec OFIS-X and OFIS-Y scanner, as well as FingerTec Mifare Card Writer. With the InfoManager, user data is arranged in a comprehensive manner, complete with the option of including a User ID photo.  When managing a quantity of users, search for particular users easily from the search box. You may also drag and drop columns to arrange the order of the data to your preference. Enrolling fingerprints is easy with the InfoManager on-screen step-by-step instructions, accompanied with a display of the fingerprint image to guide users, for a better verification. With a Mifare Card Writer, use the InfoManager to enroll, erase and edit Mifare Cards easily while being guided by on-screen instructions. 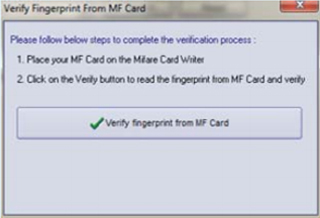 The InfoManager guides users with the on-screen instructions when verifying with the Mifare Card Writer. User-friendliness is its core.